I can’t believe this year is almost over. It was a great year, photographing new families (and new beginnings) as well as old friends. I’m very thankful for your trust in having me capture these important moments in your life. I am also grateful to my family for supporting me and encouraging me to do something that I love doing. Last year we started a new tradition of creating a stylized holiday card. You can see last’s year one here. I really love the idea since I’m normally not in the pictures and this allows me to create memories for my family as well … while making it fun. The final card was a composite of four images. One of my boys, individually, one of myself and my gorgeous wife and one for the background. 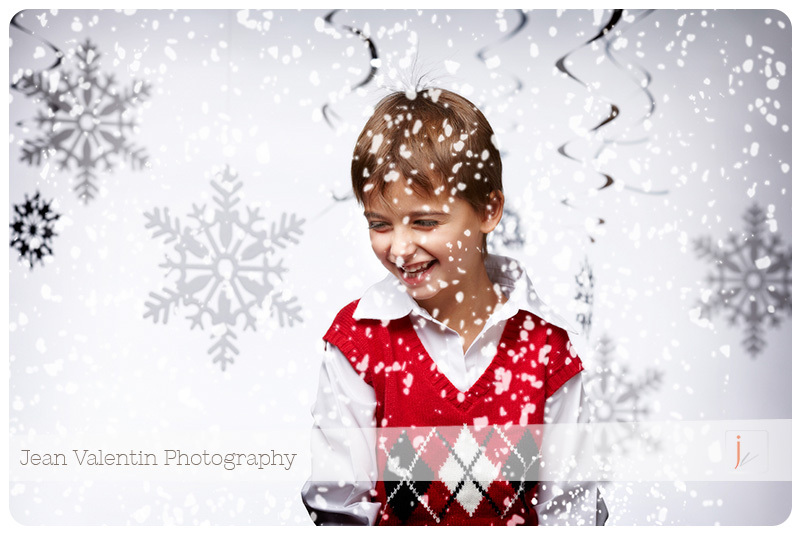 I had some fake snowflakes that we used for some of the pictures and then add it digitally for the boys (you can see one without the snow and one with the snow). Here is a little tip if you want to do one for yourself: take a separate background picture and make sure you take two versions. One in focus and one slightly out of focus. I ended up using a combination of the two to add depth to the image. And here is the final version. If you are one of our friends/clients, you should have received one in the mail. If you didn’t, it means that you moved and we don’t have your current address. We love keeping in contact with you and if you do as well, just email us your new address. We will be closed for the winter vacation until January 6th. We will resume all calls and emails at that time. I hope you will have a healthy, prosperous and happy New Year! I meet up with the Harris family one beautiful fall morning. We spent some time and walked around Ursinus College. The session was to celebrate “N”‘s one year milestone. 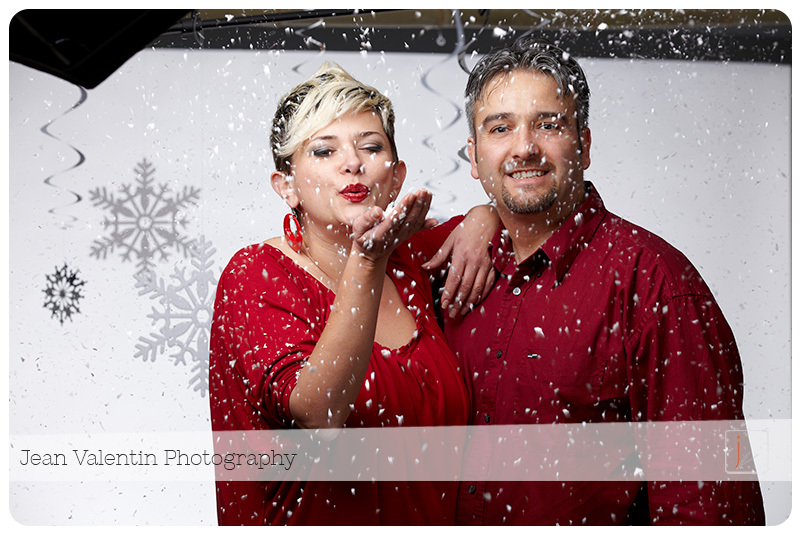 Here are a couple of my favorites from the session. 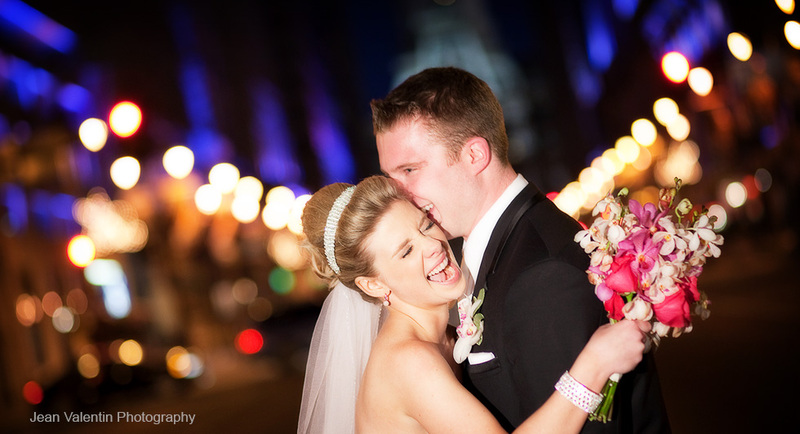 Jen and Gino live in Center City Philadelphia and wanted to have their engagement portraits taken there as well. What better place than Old City area of Philadelphia? We started at Washington Sq park. I look forward to photographing their wedding next year (and who knows, maybe Moo will make an appearance as well). Is that time of the year again: Holiday miniSessions. 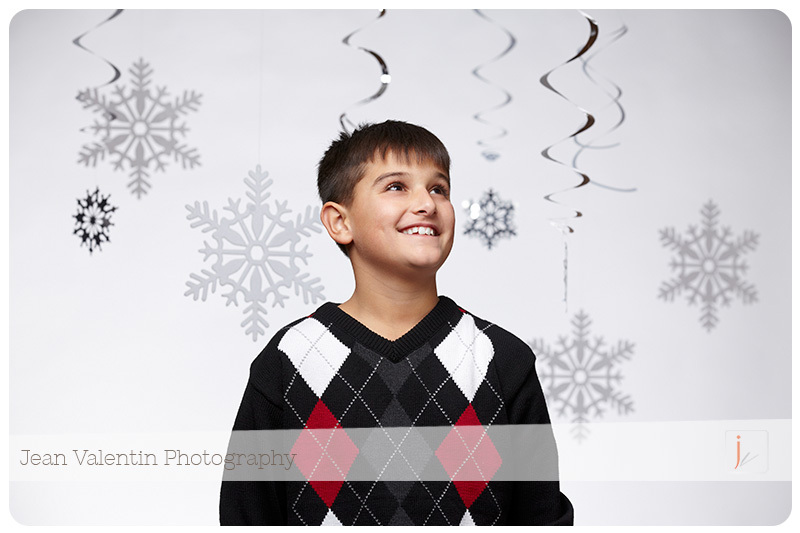 We set the dates for this year’s holiday portrait sessions: November 16th and 17th. There will be 14 sessions each day. Contact us to reserve your spot and receive more information. We will have special packages, holiday cards and more. It is so humbling and rewarding when I’m asked to capture the birth of a family. Two years ago I had the pleasure of photographing Erin and Tony’s wedding (you can check out some of the images here). Today we went out and created some beautiful maternity portraits. I hope you will enjoy them. How cute are those baby shoes? And I want to finish this blog with a fine art maternity portrait. I am so happy that Erin went along and trusted my vision for this portrait. I hope you like it as much as I do.